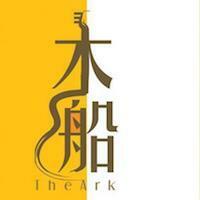 The Ark Music Cafe complements your dining experience with singing performance. 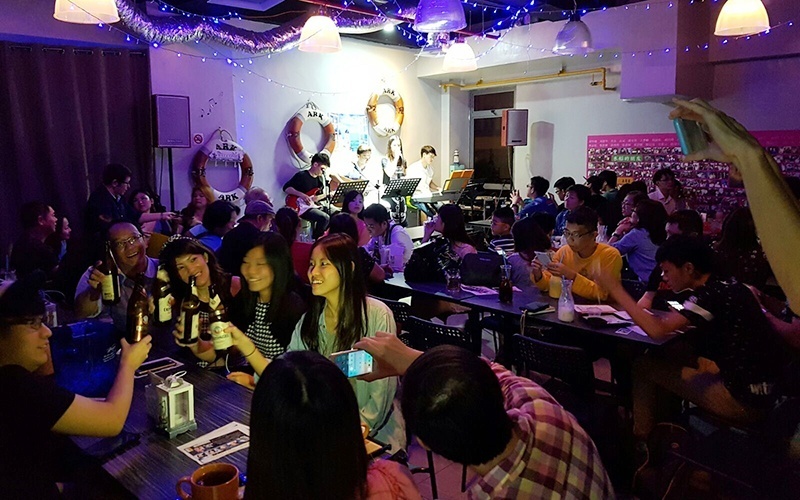 Originally a launchpad for aspiring musicians, the restaurant set out to provide diners with great food as they nurture and develop young talents that will set their journey into the music industry. They have also been a fulfilling niche of discovery and experience — the personal satisfaction of having had the opportunity to formally play, sing, and entertain on stage.